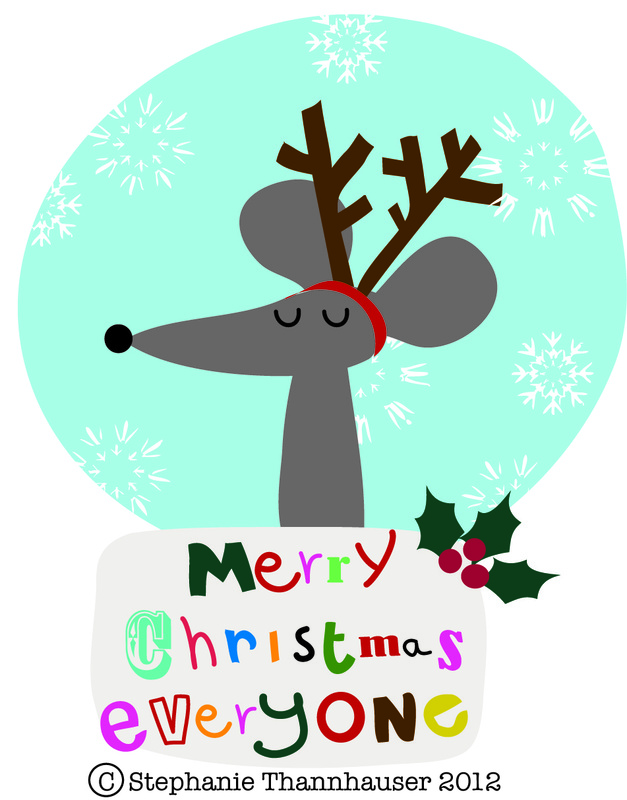 Steph Thannhauser: Merry Christmas EVERYONE! I 'd like to wish all my lovely followers and folk that drop by my blog a VERY MERRY CHRISTMAS. A big thank you for taking time to leave comments and I hope you have fun whatever you do! 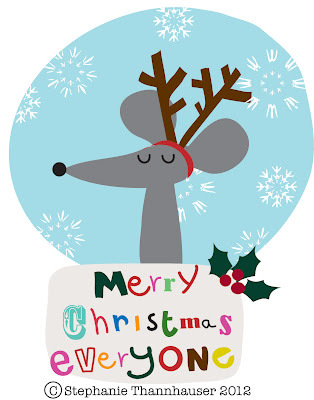 LOVE your Christmas mousedeer!! brilliant!